Hungary! The birth place of the fascinating 3D puzzle ” The Rubic’s Cube” and the sturdy ball point pen is a tiny republic nestled in Central Europe. It is one of the first communist nations to embrace European West. While the Hungarian language could leave your tongue twisted, its experience would leave you salivating for more. As you land into the insanely beautiful capital of Budapest you will find yourself mesmerised by the classic baroque feel of Buda. Strolling around this predominantly catholic land can be a dream come true for a culture vulture. Your memories from Prague would rewind as you scan through its bohemian architecture, the distinction lies in its friendlier ambiance. Travel further and you’ll find yourself in the more modern city of Pest. Drag yourself away from Budapest to explore the rest of Hungary. You could go horseback in the rural countryside or rejuvenate yourself in any of the spas built around nearly 1000 thermal geysers. As you move about make sure you address the Hungarians with their family name first, because that’s how they do it! Whats in a name you ask? 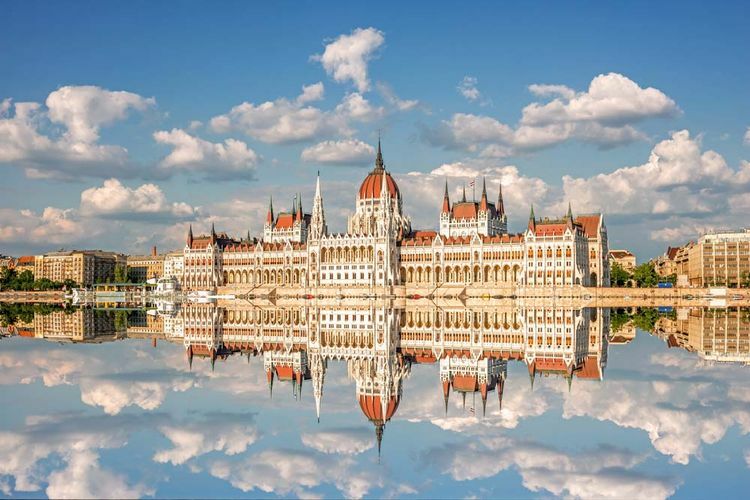 Well the tiny nation is home to many Nobel laureates writes and artists of repute, a visit to the centuries old universities at St Andrew’s (Szentendre) and Pecs is sure to give you an intellectual boost. Hungary’s geographical location and melancholic past made it a witness to Western Europe’s gruesome wars and traditions. It inspired myths and fables,most notable among these is of course, Dracula.Parts of the country remain genuine wildernesses where wolves and boars still roam freely, and the high peaks and dark forests of the northern region, together with the empty landscape of the Great Central Plain makes for a photographer’s delight.Unwind later at the world famous Szigest Music Festival. Well guess what you have reasons galore to visit the mystical land of the Huns!